We thought we would kick off our brand new "Meet the Team" feature with one of our newest recruits! 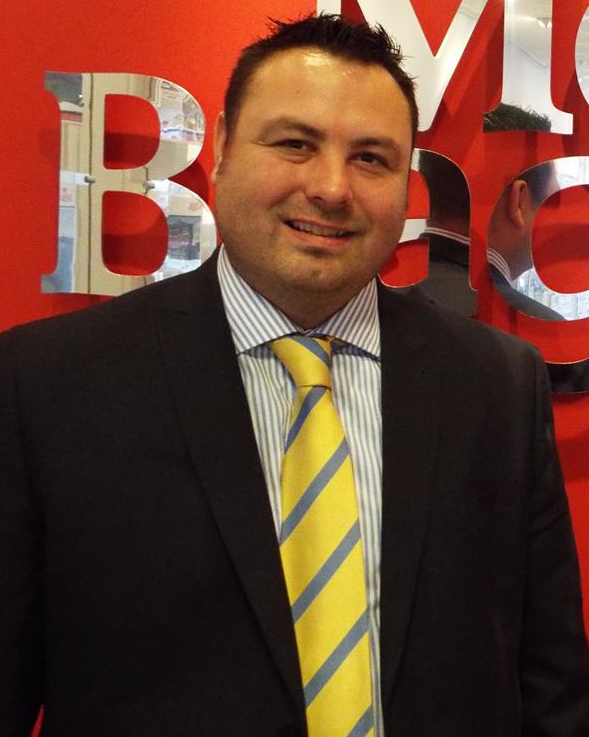 James Parsons has recently joined the MB team as our Macclesfield Branch Manager and we are very excited about having him on board. James came into estate agency straight from school in 2003 and has worked in the local area for 14 years. Having gained a vast experience and extensive knowledge in this time, James prides himself upon the excellent level of service that he is able to provide to his clients, along with an exceptional level of professionalism. When he's not in work, James can be found with his family enjoying everything the Cheshire lifestyle has to offer. Living in the Macclesfield area, James plays rugby at Macclesfield RUFC and can often be found there at weekends or he enjoys the delights of the many Cheshire countryside walks.